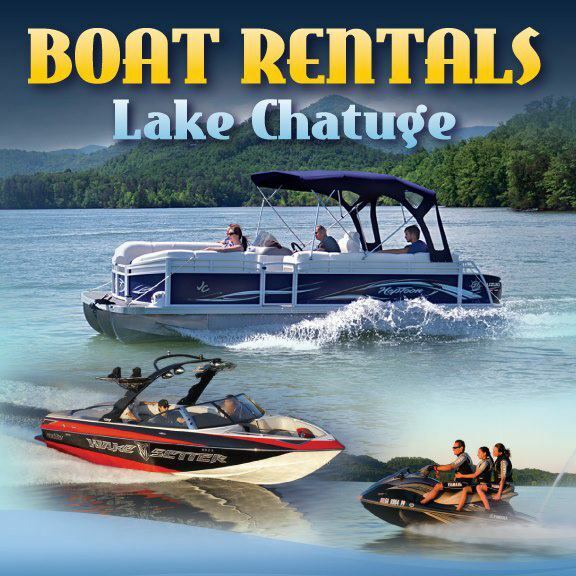 Celebrate Spring with an afternoon on Lake Chatuge! Visit our Facebook page to claim our offer for 20% off April Boat Rentals. The weather is warm in Hiawassee, and it’s a great time to get together with friends or family and enjoy an afternoon on Lake Chatuge.